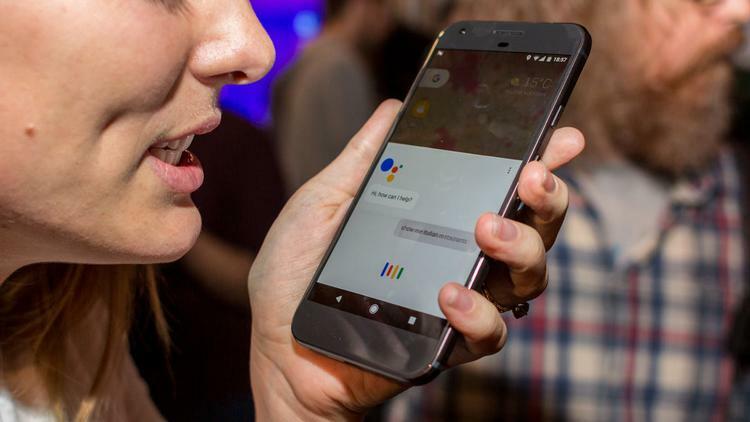 Alongside the release of Google’s Pixel and Pixel XL handsets, the company also introduced its new digital assistant called Google Assistant. While currently being the smartest one of its kind in the industry, it is most likely that Google is making it available on older Nexus devices. At this point in time, the virtual assistant is only exclusive to the company’s Pixel handsets. The company has been a little too vague from the start when asked about the availability of the virtual assistant on other Nexus devices. Let’s dive in to see when might the assistant be available and for what devices? According to sources familiar at Google’s, it is presumed that the Nexus 5X and the Nexus 6P will be receiving a ‘major’ update which will incorporate the Google Assistant. Henceforth, it is most likely that we will see the virtual assistant on the Nexus 5X and Nexus 6P in the near future. In addition to this, Sascha Prüter, the company’s Android TV director also confirmed and noted that the Nexus Player will also receive the feature as well. This will be a major update for Nexus Player and will open new possibilities as a whole. However, we’re not yet sure when the feature might be available on older devices as no dates have been confirmed at the moment. Nonetheless, we’re sure to hear more details on the story, so do stay tuned in for that. The word was that the Google Assistant could arrive in a ‘major’ update. The major update could mean an Android 7.1.3 or 7.2, we’re not sure. Apart from this, take it with a pinch of salt but it is possible that the ‘major’ update could mean Android 8. Nonetheless, the Google Assistant on Nexus 5X and Nexus 6P is definitely worth waiting for. If you’re a little tech savvy and have the specific expertise in the field, you can install the Google Assistant through unofficial means. However, we would not advise you to do that since it could quite possibly harm your device. The virtual assistant is worth the wait. 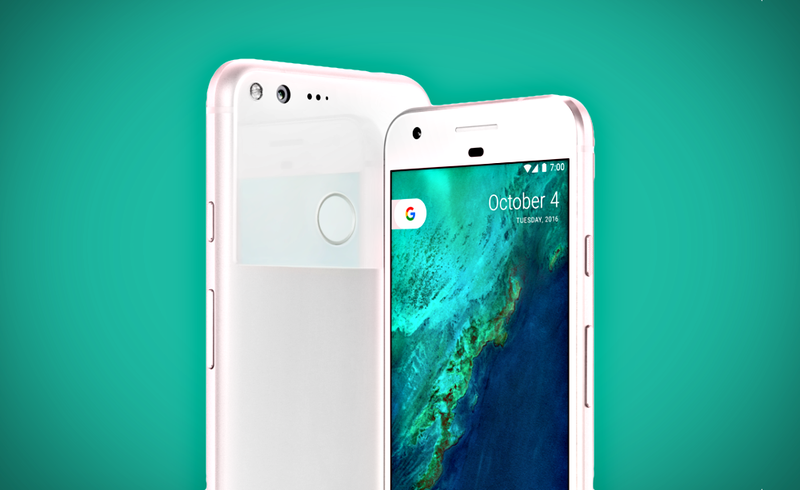 If you’re still impatient, you can get the latest Pixel handsets from Google which have built-in Google Assistant. This is it for now, folks. What are your thoughts on the Google Assistant arriving on the Nexus 5X and Nexus 6P? Are you anxious for the update? Let us know in the comments.